Young East GTA Communities Offer Lowest Vacancy Rates in Province, Pent-up Demand. 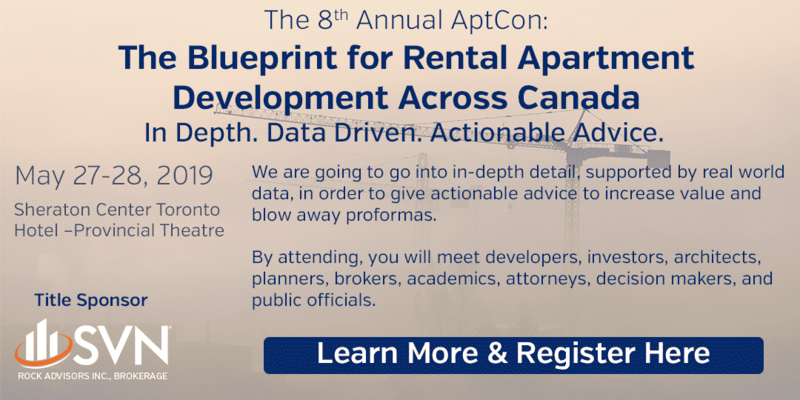 The cities of Pickering and Whitby, along with the town of Ajax and the township of Uxbridge in the Region of Durham have one of the lowest concentrations of apartments in the province. Whitby has a long history, with its initial economic development centred on its natural harbour, but it has since become more of a bedroom community, for Oshawa as well as for Toronto. It’s no accident that it contains more than half of this area’s apartment market. However, Ajax and Pickering have seen substantial growth in the past fifty years, overwhelming their earlier development in Pickering Village, and catching up with their older neighbour. 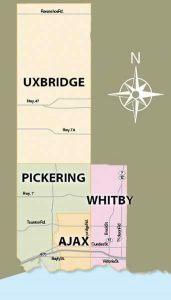 The town of Uxbridge remains primarily rural, although it too is seeing development as Toronto’s urban sprawl spreads, especially around its old villages. Much of this development has been single-family homes. With developable land at a premium throughout this area, and with growth expected to continue throughout the Greater Toronto Area. Durham Region’s population is expected to reach one million by 2031. With already-good transit connections with the rest of the GTA getting even better, the pressure will be on for Pickering, Ajax, Whitby and Uxbridge to intensify. With the apartment market as small as it is, and with vacancy rates the lowest in the province, there is clearly enough demand to keep vacancy rates low and average rents high. It is time for developers to build here. Pickering, Ajax and Whitby offer a strong single-family and condominium market that’s underserved for rentals. Continuing low concentration and high demand will support new construction, especially frame construction in Pickering and Ajax. Area’s proximity to the City of Toronto and the northern GTA will spark more demand here than in Oshawa.